If you’ve ever wondered what lies beneath the seas which covers over 70% of our blue planet, now’s the time to find out! 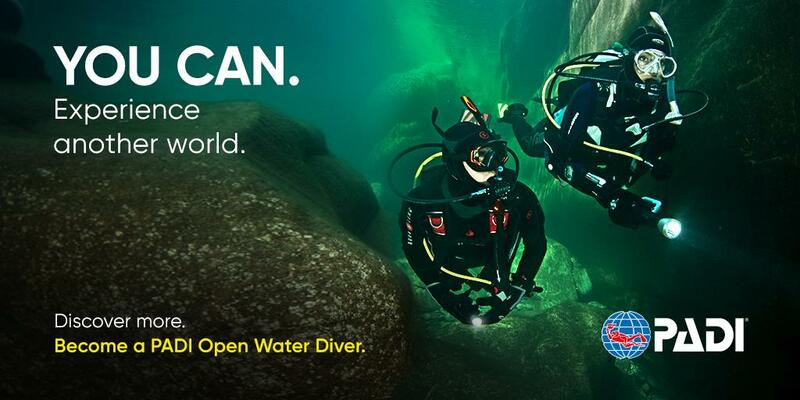 Start the journey of a lifetime with the PADI Open Water Diver certification. It will change you forever. As a certified diver, fabulous dive destinations, exciting discoveries, unparalleled adventure and uncommon tranquillity await you. As you continue your adventure and gain experience through higher training levels, your opportunities simply expand. Unlike traditional dive centres, we specialise in personal teaching. Our Instructor to student ratio is extemely low and you have the option of upgrading any course to a one-on-one option so you dive / buddy with a PADI Pro on every Open Water dive. On our Open Water courses we always teach in dry suits (size dependant). This means you'll stay nice and warm at no extra cost! We also supply all of your kit! You don't need to supply anything. All of our recreational scuba course prices are fully explained, ﻿ there are no hidden costs! We even supply the chocolate! So whether you're looking for that first underwater experience or maybe some further education to take your diving to another level, DM Scuba can help! We can look after you and your dive kit from day one. We not only teach, we can also service your dive gear and we take you diving through our club! The complete service from the start. Booking a course with DM Scuba couldn't be any easier - for more details on any of our courses, Discover Scuba try dives sessions or PADI Open Water courses, TecRec or right up to Instructor level just click on any of the links above or click on the Contact Page to get in touch. * All course costs are fully inclusive except transportation and any Inland dive site entry fees (where applicable). 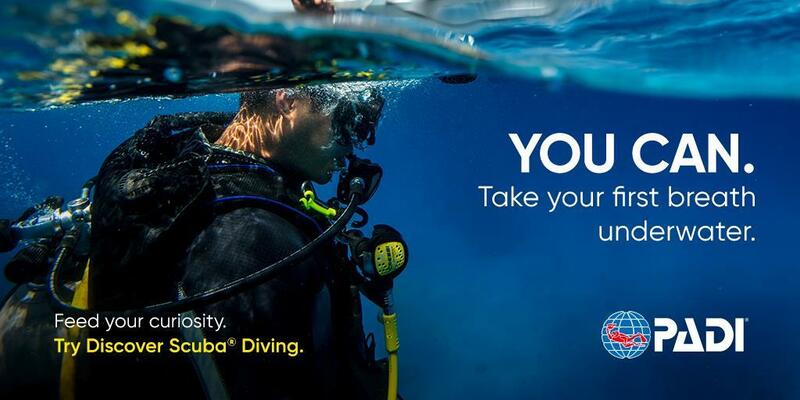 Start your diving adventures today with DM Scuba!